About - Southeastern Tool and Die, Inc.
Southeastern Tool & Die, Inc. 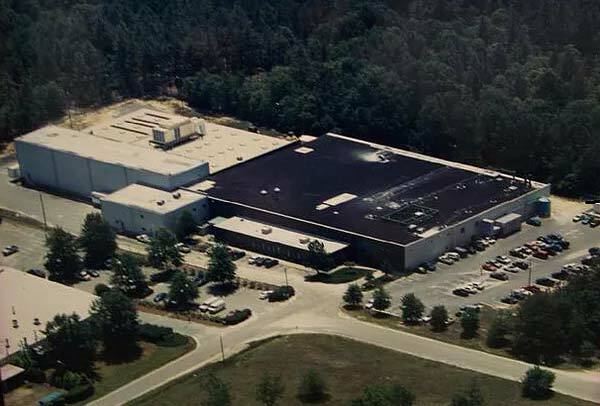 In 1984, Southeastern Tool and Die Inc. began as a small job shop in a 2000 square foot building. We had 2 employees, a mill, a lathe, a grinder, and a vision. Our vision was to meet the needs and demands of our manufacturing community. We are now a global supplier to numerous customers with facilities world wide, with a shop size of over 200,000 sq ft and 85+ employees. In addition, we are an ISO 9001:2008 certified company. Our competitive edge is our diversification in machining and fabrication. Being "diversified", in our opinion, means working with our customers' Engineers to apply manufacturability to their designs and streamlining their concepts to allow mass production of parts or low yield runs. Our "one shop" desire allows us to keep most of our needs in-house. This diversification allows us to not only be your first stop, but your last as well. Here at Southeastern Tool and Die, Inc. we collaborate with our customers throughout the entire process to achieve their goals. We do not want to simply make parts for our customers, we partner with them to ensure success in bringing their designs to life. We offer a wide range of services to businesses from the food and earth moving industry, to the US military and the commercial industry. We enjoy being able to provide exceptional service to our customers while helping them bring their vision to reality.